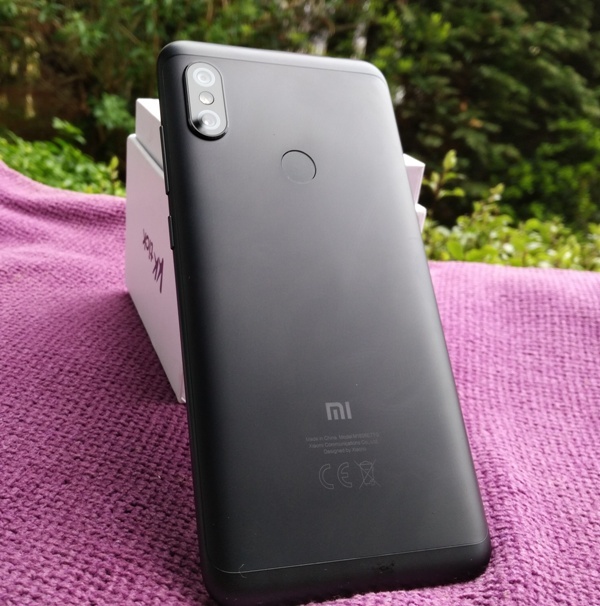 In a time where the smartphone price tag is racing towards the £2,000 mark, it's nice to find hidden gems like Xiaomi Redmi Note 6 Pro which is able to accomplish the same as phones three times its price! 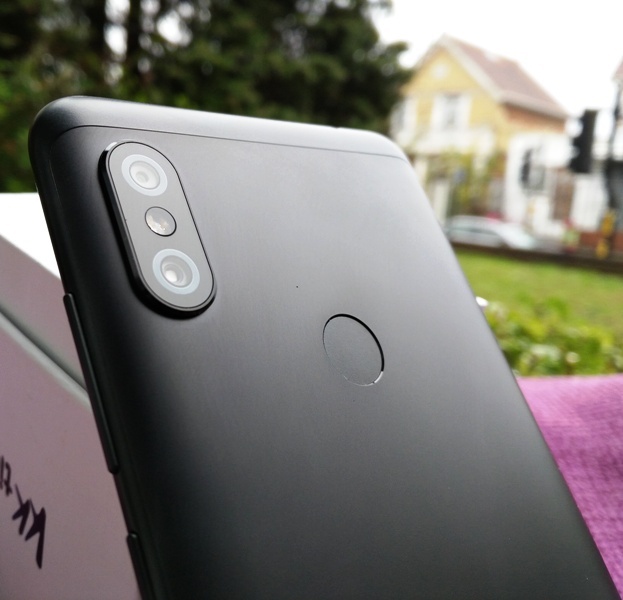 The Redmi Note 6 Pro is a quad camera smartphone with two selfie cameras (20MP and 2MP) on the front and two cameras (12MP and 5MP) on the rear of the phone. 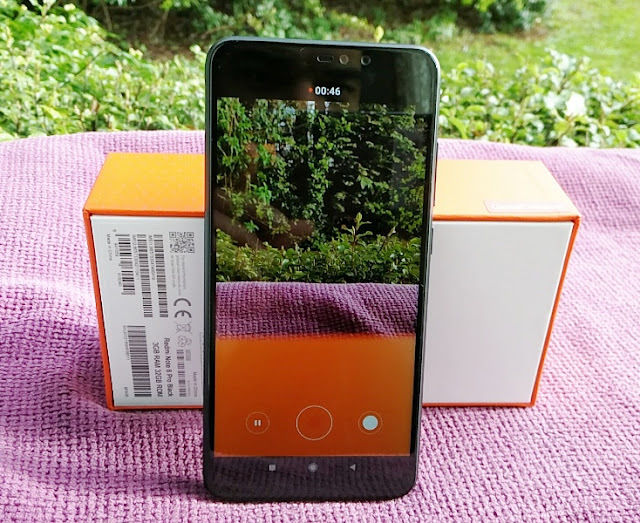 All four cameras in the Xiaomi Redmi Note 6 Pro are powered by Artificial Intelligence (AI), which in short means the Redmi Note 6 Pro is equipped with clever software that expands the limitations of the stock camera hardware, allowing the Redmi Note 6 Pro to mimic the performance of a single-lens reflex (SLR) camera. 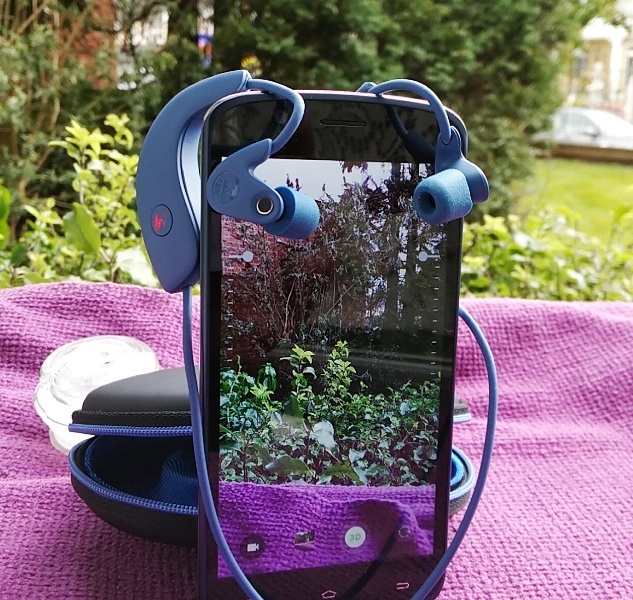 Popular photography effects like the bokeh effect where the background is softly blurred out behind the subject you can do digitally with the Redmi Note 6 Pro without the use of fixed focal prime lens, which is pretty cool. 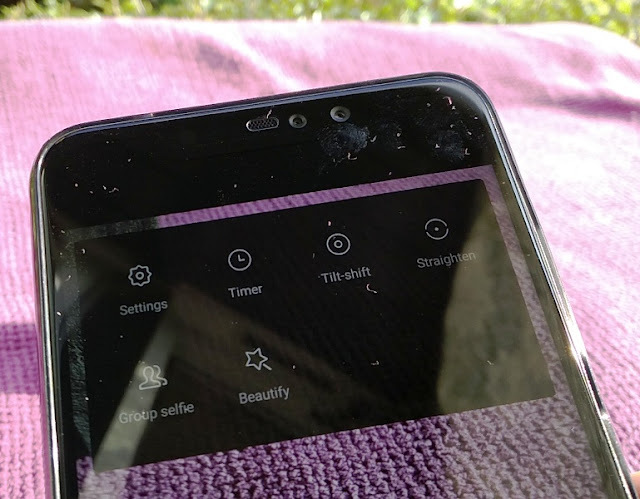 Speaking of bokeh effect, the current version of the MI User Interface (MIUI 10) features "AI portrait 2.0" which is a software add-on that lets you manually tinker with different background effects. You can manually adjust the blur level or select a blur preset from Light Trails (six bokeh effects to choose from). 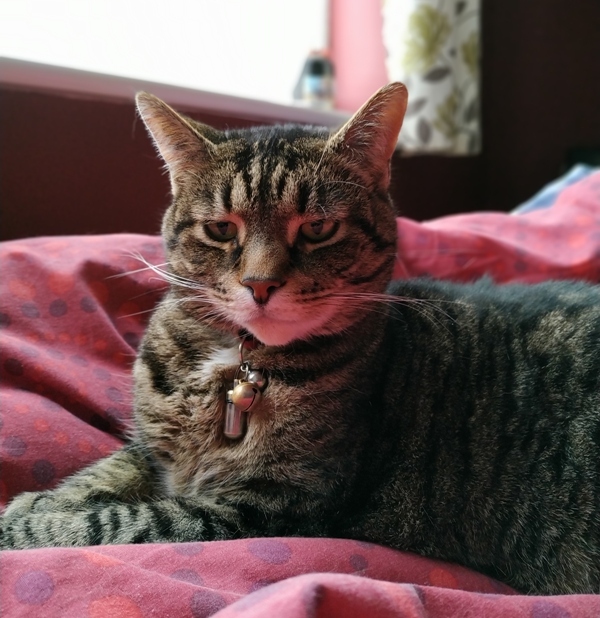 The Studio Lighting tab comes with seven more cool background effects which are tailored for face shots of people only (the AI won't recognize faces of furry friends). 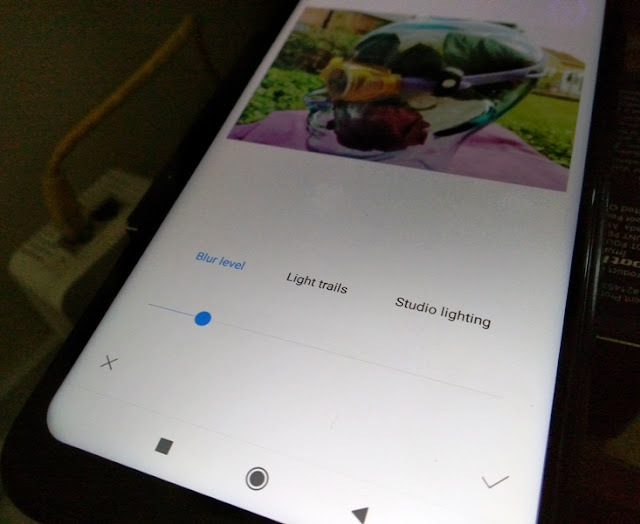 These background effects work only when the Redmi Note 6 Pro camera is in Portrait mode. 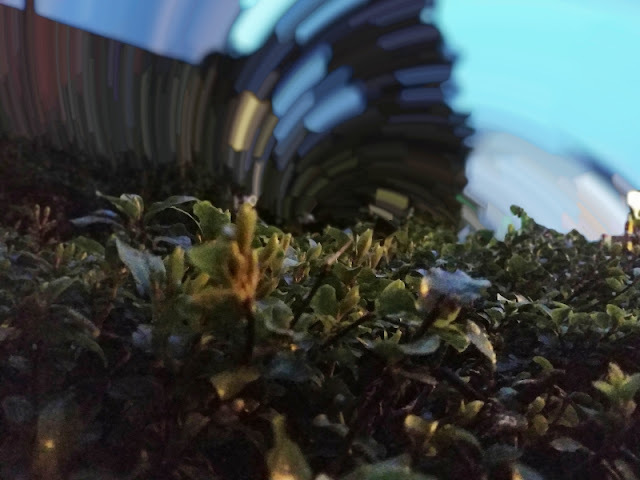 After taking a shot in Portrait mode, you simply click on the shutter icon that appears on the top right corner to access the background effects. 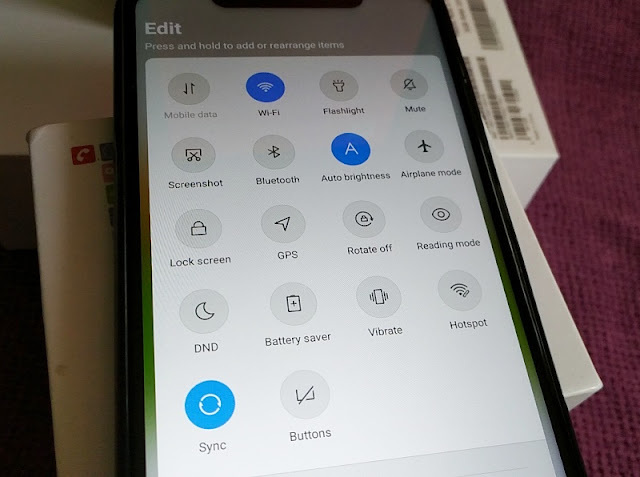 The MI User Interface is based on Google's stock Android operating system but the MI User Interface is much more optimized particularly in the latest version (MIUI 10) which comes with full screen swipe gestures so you can switch between apps via a series of screen swipes instead of using Android’s standard navigation keys. 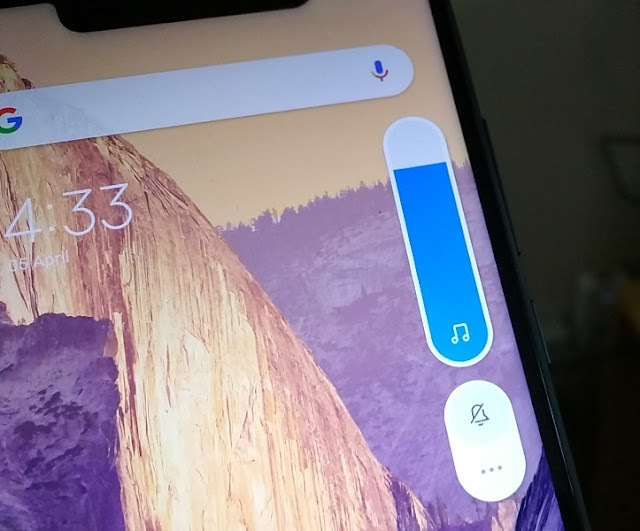 MIUI 10 features an Android Pie like volume slider and vertical recent apps which shows the apps in a vertical-scroll tile pattern, making switching through apps faster. From the recent apps screen you can also load an app into split screen and check the app info which is super convenient. 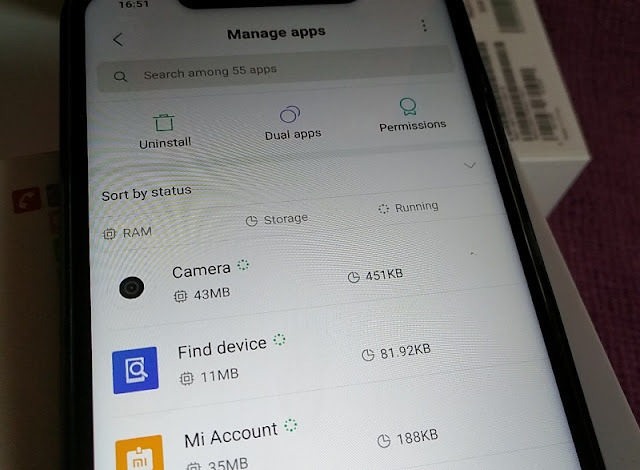 The MIUI 10 interface also implements Artificial Intelligence to learn your app usage behavior and reduce the time when you load an app, which is nice. 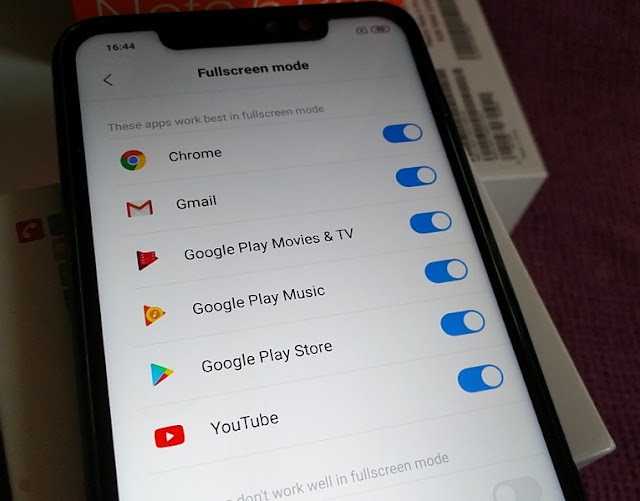 There is also Picture-in-Picture (PiP) mode and autofill so you don't have to enter your password manually every time, Quick Ball feature which works like the Assistive touch on an iPhone by grouping most used shortcuts into a ball that can be placed anywhere on the screen. PiP mode lets you create a multi-window setup so you can have a small app window (i.e. 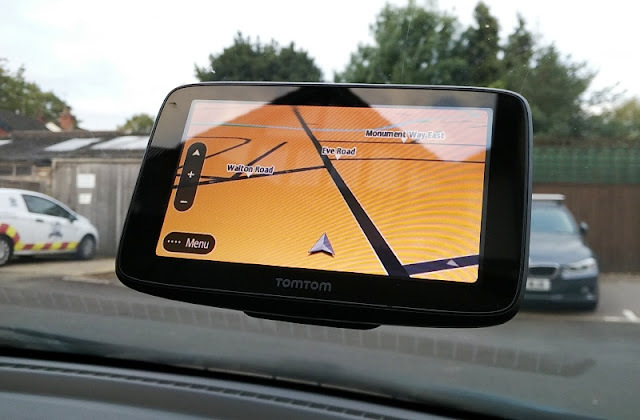 YouTube video or Google Maps navigation app) floating on a corner of the screen while navigating other apps on the main screen simultaneously. 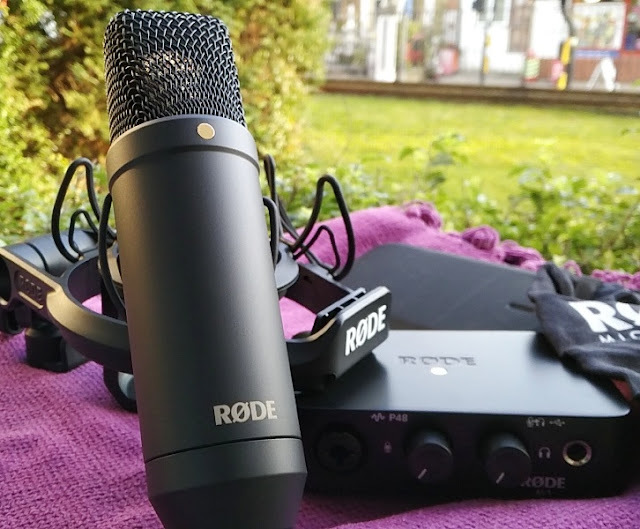 A much awaited feature on Xiaomi's devices is system sound recording so you can recorder audio internally from the Redmi Note 6 Pro without background noise and without having to root the phone or use a third-party app which can only record audio from the mic. 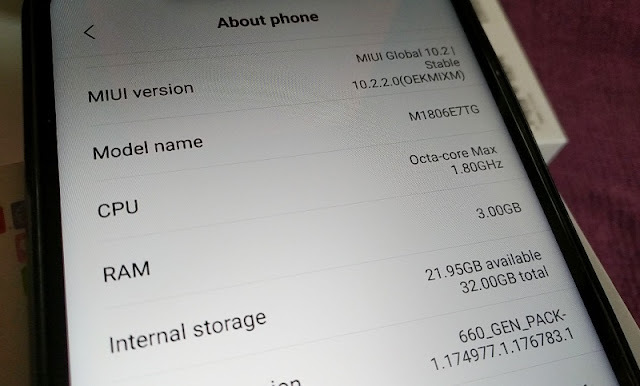 The current MIUI version 10 doesn't yet feature internal sound recording but it's in the works for the next release. 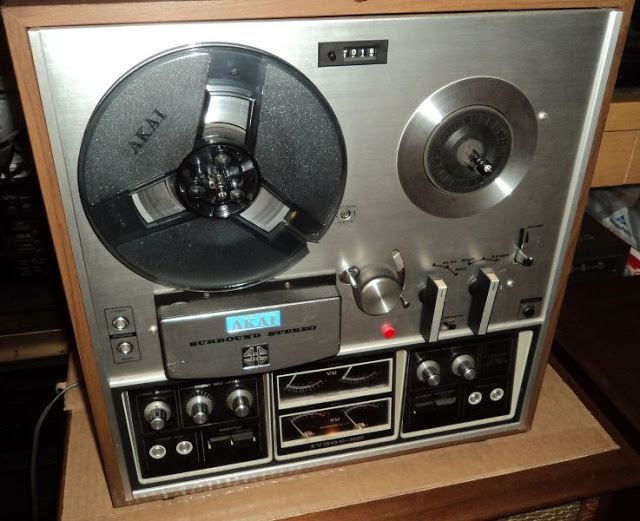 As for now, you can only screen record audio from the microphone. 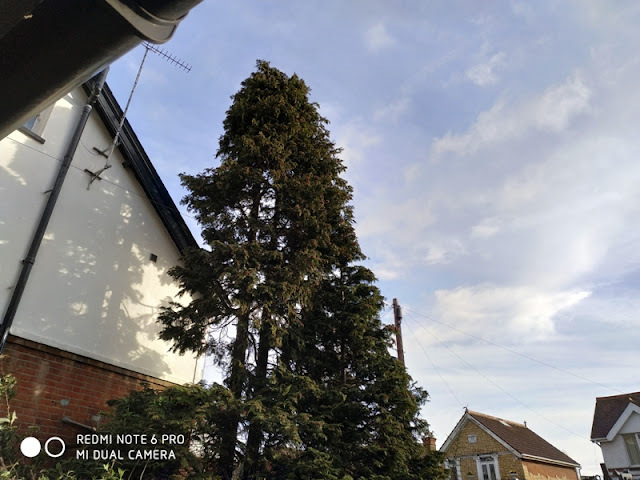 The Redmi Note 6 Pro also features what's called "computational photography" which makes the quality of the images you take way more better. 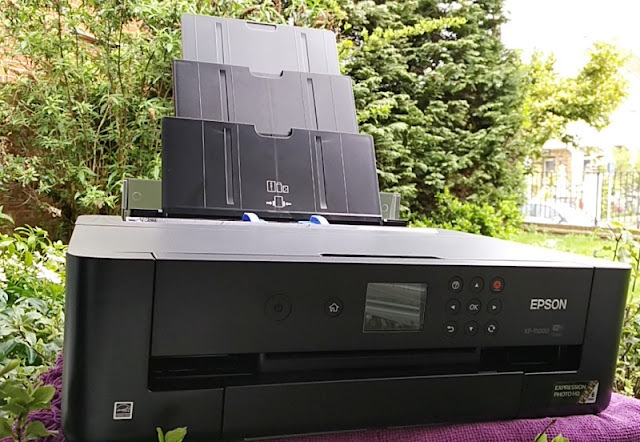 The built-in software algorithms perform image processing and image enhancement without the need of an editing software like Photoshop, eliminating post production editing. 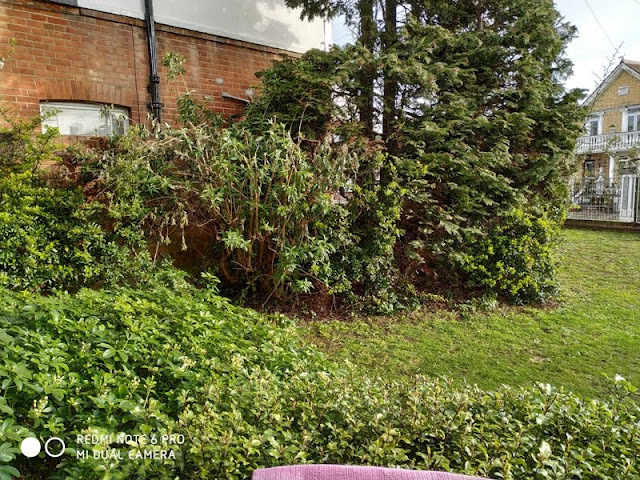 When turning on High Dynamic Range (HDR), it compensates the contrast between dark and bright bringing out great low‑light detail without overexposure or underexposure. 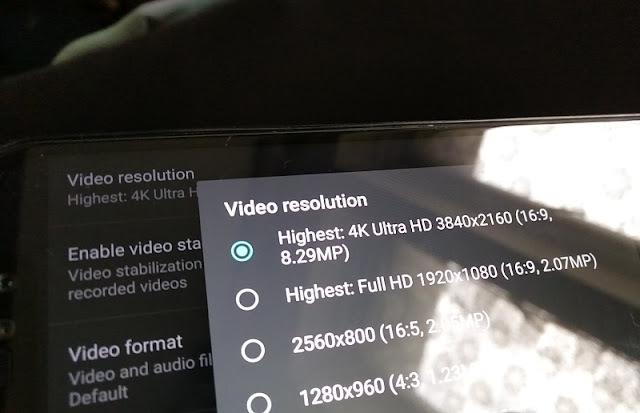 There is also auto HDR which is controlled by the AI software. 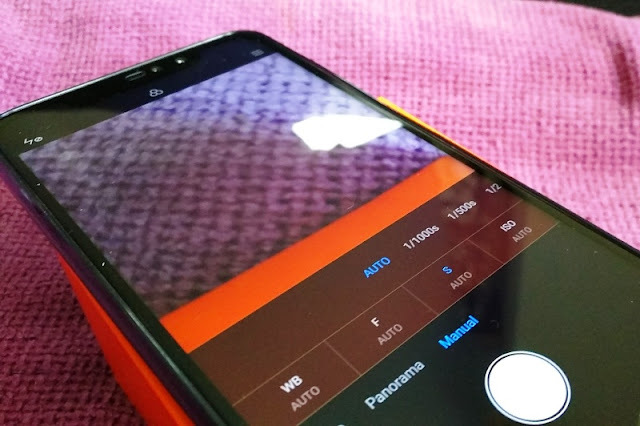 The primary Redmi Note 6 Pro camera has a f/1.9 aperture and Dual Pixel Autofocus which is also known as dual pixel phase detection Auto Focus, dual pixel AF or dual pixel PDAF). 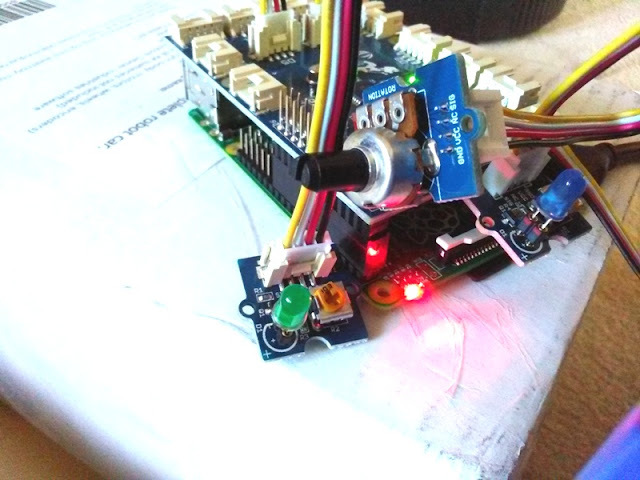 Dual pixel autofocus makes the autofocus optical system nippier than regular PDAF. 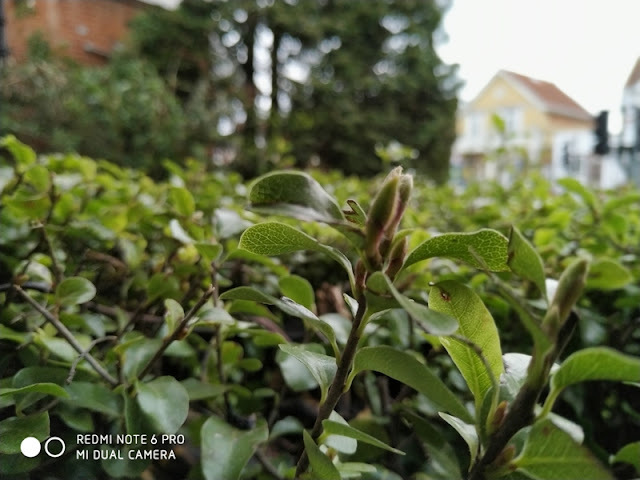 In fact, the Redmi Note 6 Pro autofocus is so fast and precise that is almost impossible to capture a shot out of focus. 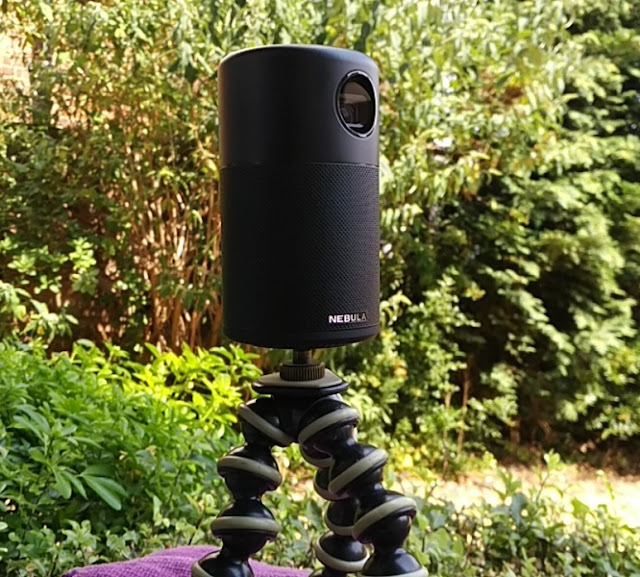 The secondary rear camera on the Redmi Note 6 Pro uses a lens with 5MP resolution and depth sensor with 1.25µm (microns) pixel size and f/2.2 aperture to help the primary camera figure out the depth of objects. 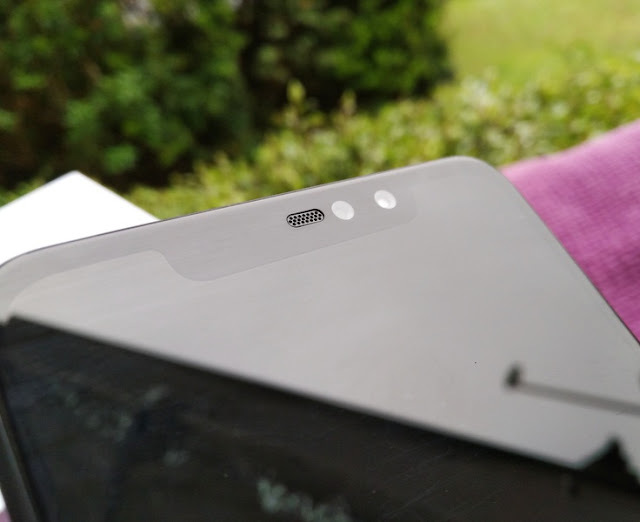 On the backplate of the Redmi Note 6 Pro, you also find a slightly recessed fingerprint scanner and a powerful dual-LED flash for lighting up faraway subjects. 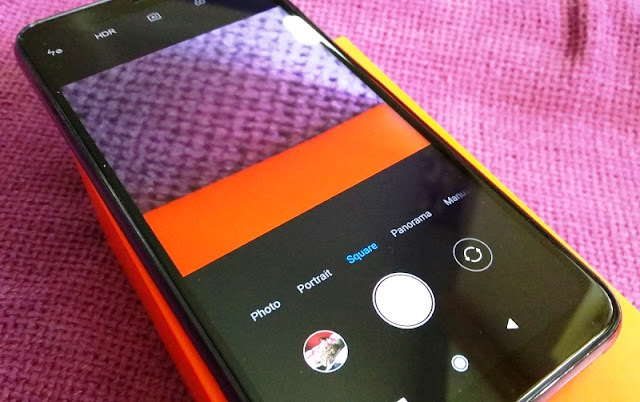 Along with portrait mode, the Redmi Note 6 Pro features panorama mode, 1080p video capture at 30 frames-per-second and square mode which shoots square images similar to square images on a roll of film. 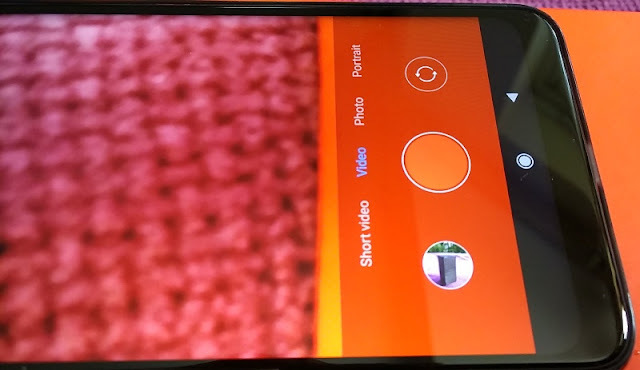 There is also short video mode which records a maximum of 10 seconds and manual mode. Burst mode or continuous shooting mode is another photography camera feature you get with the Redmi Note 6 Pro that lets you take 20 fast shots of fast moving subjects by holding down the shutter button. 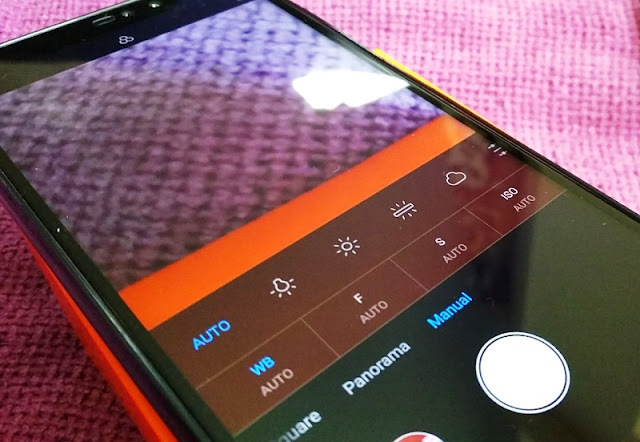 There is also the option, called Focus & Shoot, that you can enable from the camera settings to take photos by tapping on the screen. 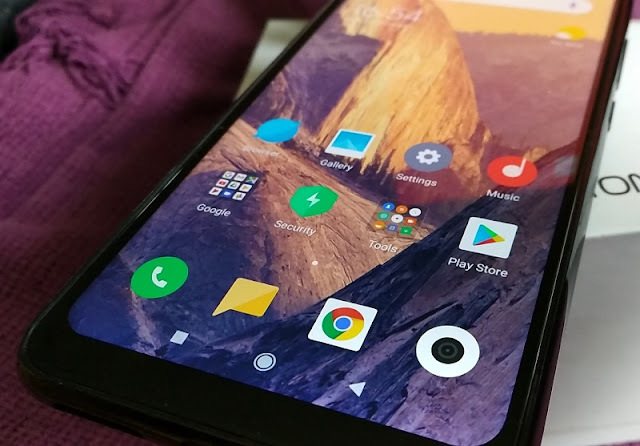 Long battery life and screen size are two commodities that are very valuable in a smartphone. 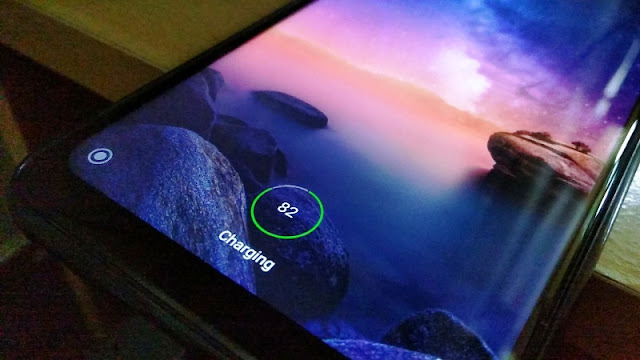 The Xiaomi Redmi Note 6 Pro comes with a massive 4000mAh non-removable Li-Po battery and charging circuit that is able to handle 10W fast charging from a 5V/2A charger. 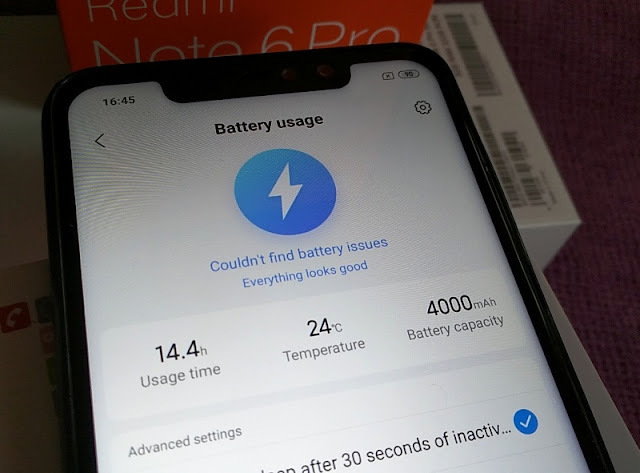 The Redmi Note 6 Pro battery has very good endurance from a single charge even when putting the phone through its paces. 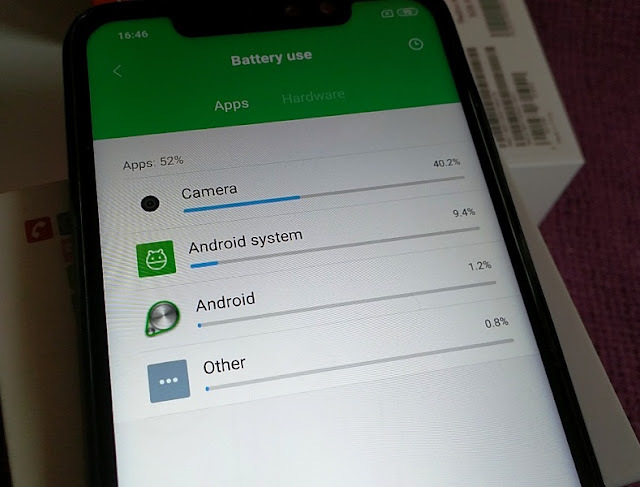 Depending on usage, you will only need to recharge the Redmi Note 6 Pro every 2 days if you keep talktime under 26 hours, web browsing under 9 hours and video playback under 11 hours. 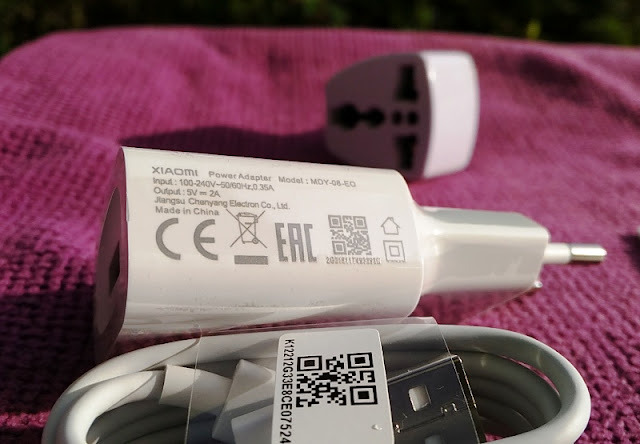 If you are doing gaming, the battery will drain even faster when playing mobile games because the CPU processor works even harder; hence it uses more power. 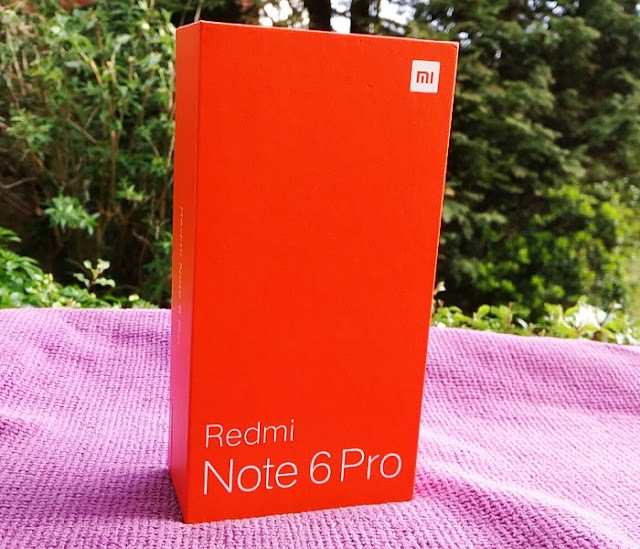 The Redmi Note 6 Pro 3GB RAM/ 32GB internal storage version does use an octa-core 1.8 GHz Kryo 260 processor (CPU), as well as an Adreno 509 graphics (GPU) and a Snapdragon 636 chipset that manages the processor and graphics sp efficiently that the Redmi Note 6 Pro is able to perform during intensive gaming. 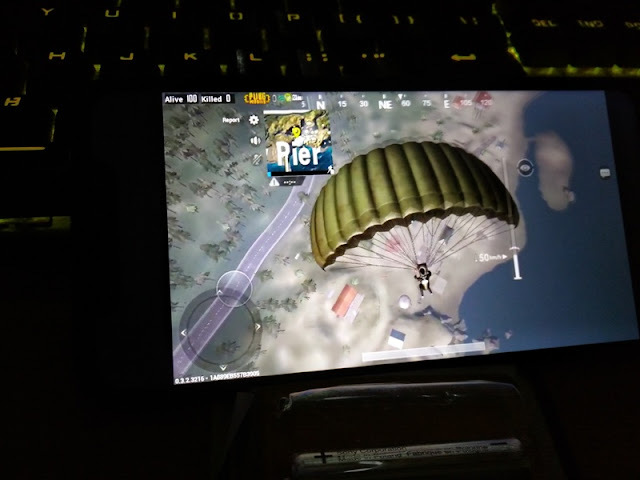 The Redmi Note 6 Pro is good for gaming and can handle Asphalt 9, Shadowgun Legends and PUBG 720p and 1080p gameplay at medium frame rate without lags, without heating up and without frame rate drop thanks to the CPU being able to run at higher clock speed to provide consistent frame rates and prevent latency. 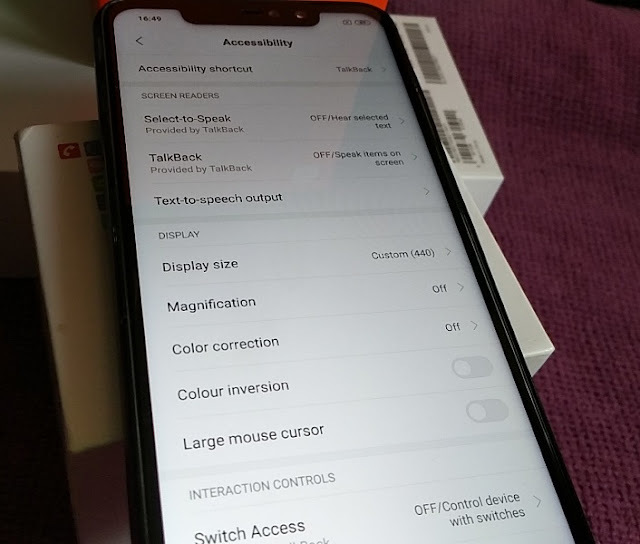 The LCD capacitive touchscreen panel on the Redmi Note 6 Pro uses IPS (in-plane switching) screen technology which provides better color reproduction (16M colors), 1080 x 2280 pixel resolution and a wider, more accurate viewing angle. 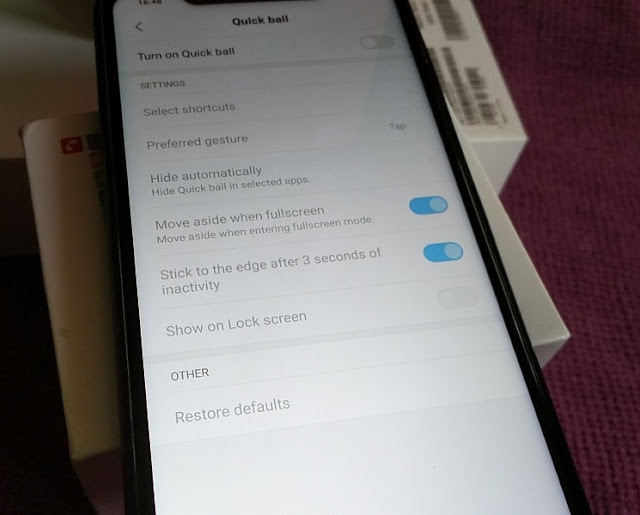 The screen display and the screen protecting the rear cameras are made with Corning Gorilla Glass 3, making the screen of the Redmi Note 6 Pro durable and scratch resistant so you won't need to use a tempered glass protector to prevent the screen breaking from accidentally dropping the phone. 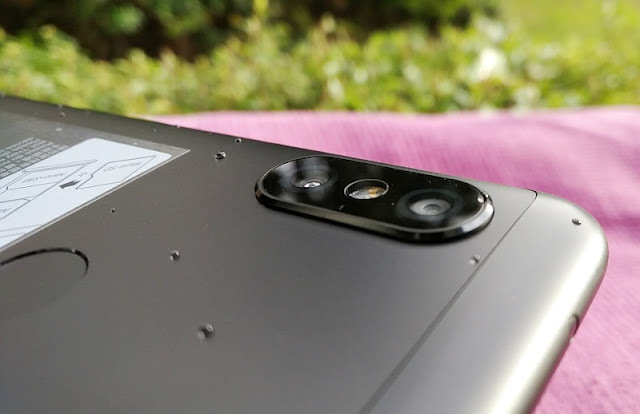 It's worth noting also that the rear camera housing sticks out a few millimeters from the backplate of the Redmi Note 6 Pro. 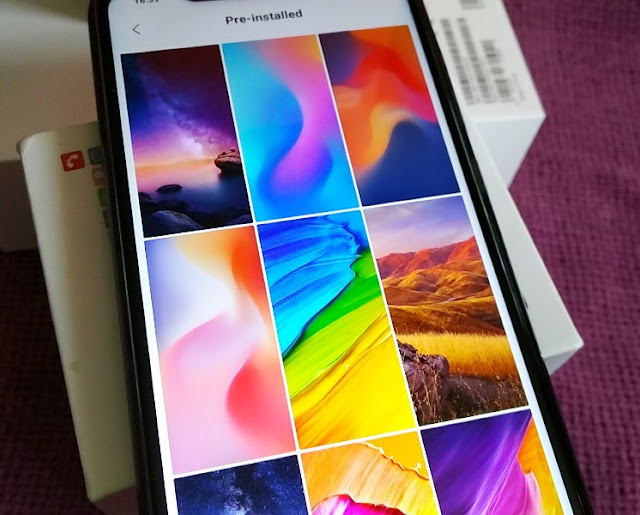 If you want the phone to sit flush on a desk you will need a protective case, which Xiaomi includes as a Redmi Note 6 Pro accessory. 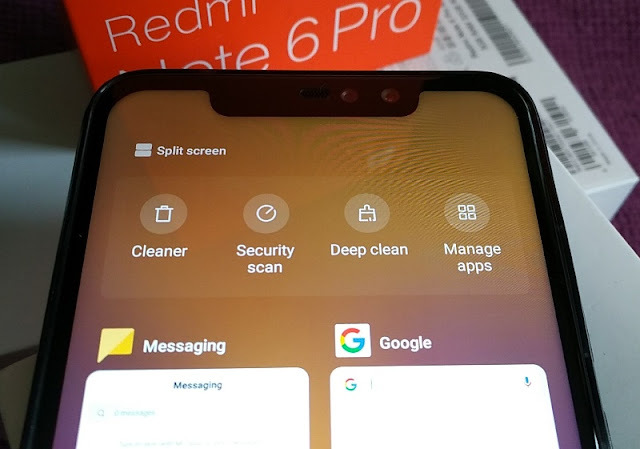 The Redmi Note 6 Pro display has a notch on top and bottom of the screen which has a massive 19:9 aspect ratio (403 ppi density) that makes the Redmi Note 6 Pro 6.26-inch notch display taller with slimmer bezels; hence more screen, less body (81% screen-to-body ratio). 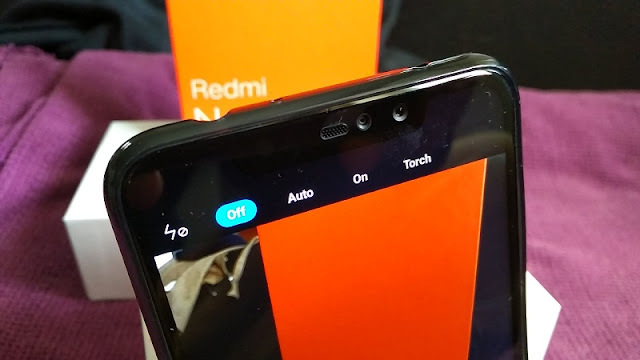 Because the Redmi Note 6 Pro has a higher screen to body ratio vertically, you can view more content without having to do a lot of scrolling and it improves multitasking during split screen and virtual reality with a VR headset as you can view more content in the same frame. 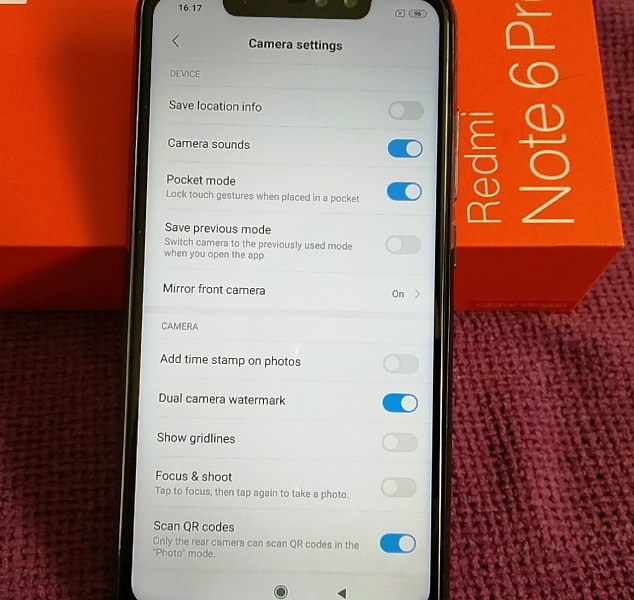 The Redmi Note 6 Pro top notch on the display houses a notification led, earpiece mesh and dual selfie camera consisting of a primary lens with 20 MP resolution f/2.0 aperture and 0.9µm pixel size and a secondary lens with a 2 MP f/2.2 depth sensor with 1.75µm pixel size. The selfie dual camera setup doesn't have led flash but features HDR and can record 1080p video at 30 frames per second. 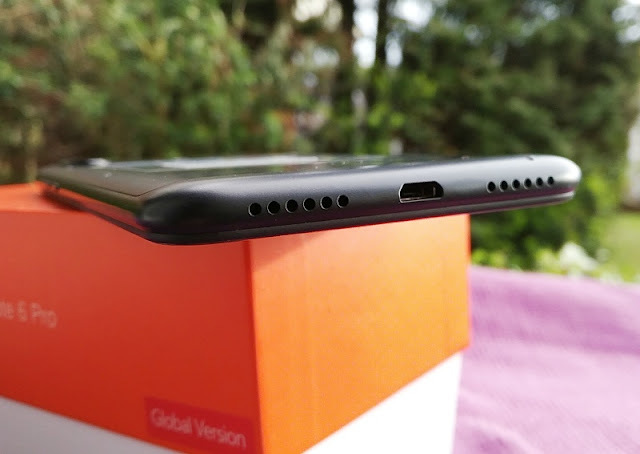 On top of the Redmi Note 6 Pro, you find a 3.5mm headphone jack and an IR (infrared) blaster which is the same type of transmitter used by infrared remotes, so you can control any infrared device. 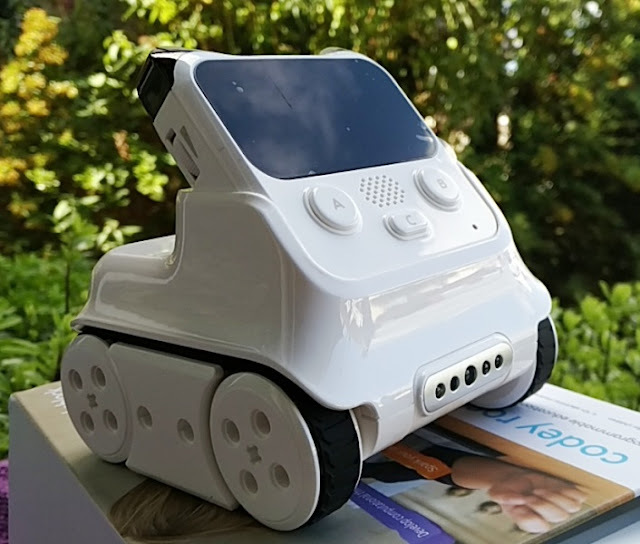 Most phones don't feature an IR blaster but it's useful to have especially when you can't find the infrared remote for a device! 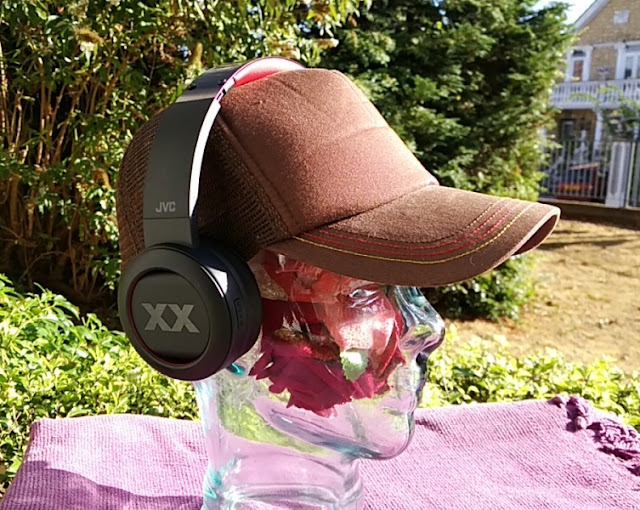 On the bottom, you find the micro USB port and holes on either side for mono loudspeaker and the built-in microphone which has active noise cancellation and picks up sound loud and clear. 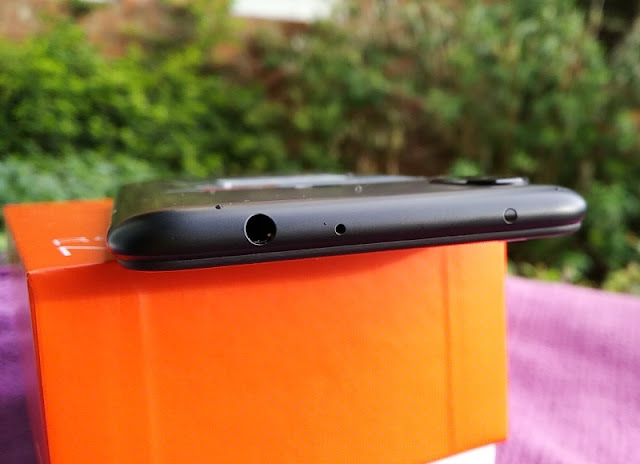 Having the holes on either side of the Redmi Note 6 Pro give the impression the phone has stereo speakers when in fact, the Redmi Note 6 Pro has a mono loudspeaker setup, which actually sounds so good you can't tell the difference. 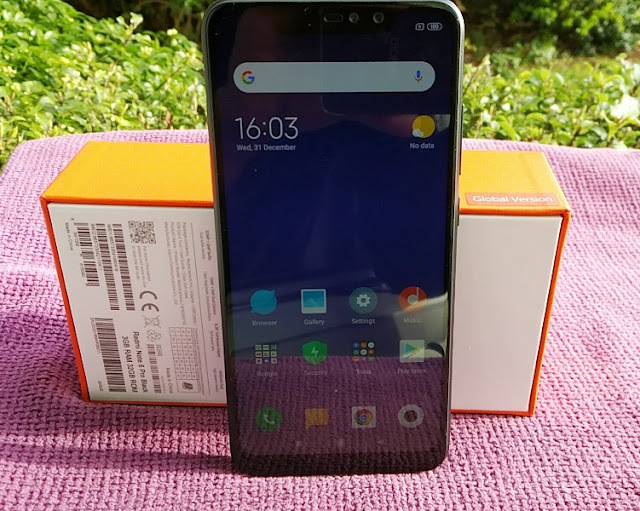 The Redmi Note 6 Pro has an interesting body construction combining a plastic frame and 6000 series aluminium alloy metal body backplate that makes the phone durable but extremely lightweight (182 grams total weight). 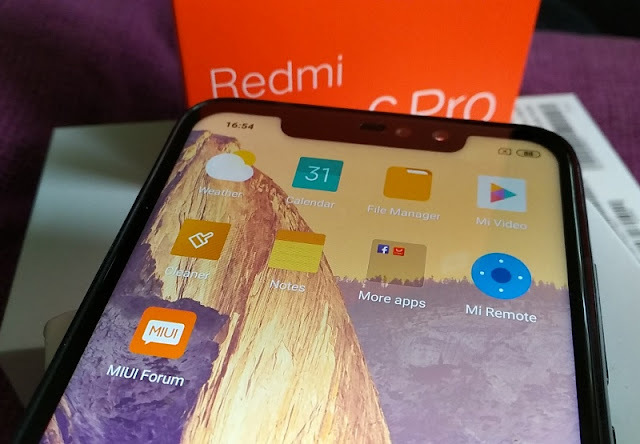 The total dimension of the Redmi Note 6 Pro smartphone is 15.7cm long, 7.6cm wide and 8.3mm thick. 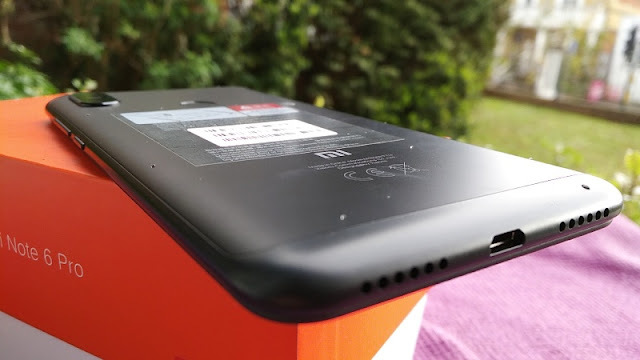 As far as connectivity, the Redmi Note 6 Pro can communicate via GPS, Bluetooth 5.0, micro USB, dual band Wifi 802.11 a/b/g/n/ac, Wi-Fi Direct, FM Radio, mobile hotspot, 3G and dual standby 4G, meaning you can make and receive calls from both SIMS although you have to specify which SIM every time. Dual standby 4G is different to dual active 4G which lets you talk on one SIM while getting a call on the other sim simultaneously. 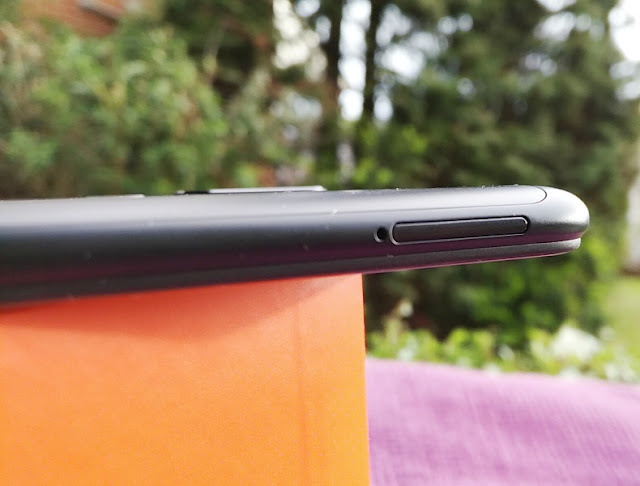 The SIM 2 slot on the Redmi Note 6 Pro is a hybrid so it can be used to house a microSD card up to 256 GB in size. 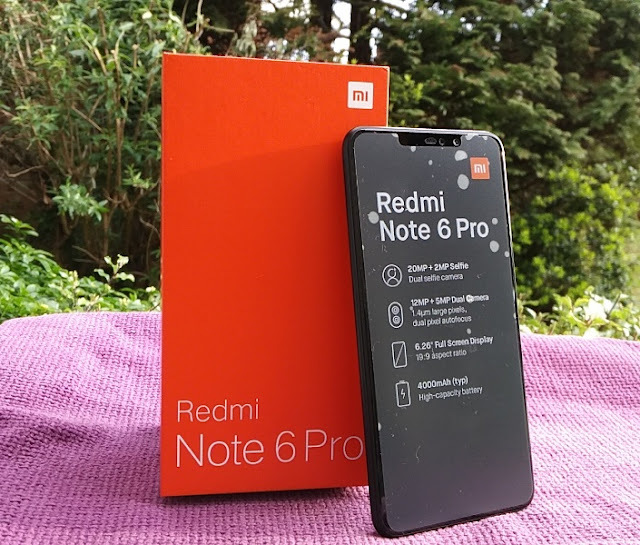 When you consider the price of the Redmi Note 6 Pro and the ton of features you get compared to even flagship phones, the Redmi Note 6 Pro is a solid purchase especially if you are looking for a smartphone that can be easily modded. 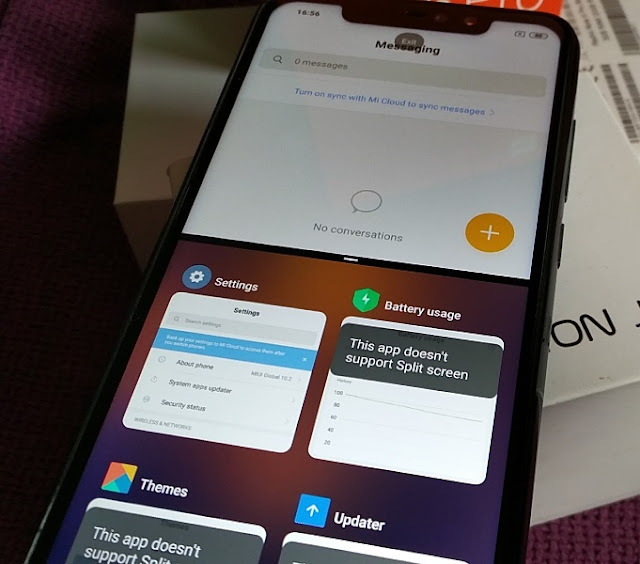 There is good ROM support and detailed guides on how to unlock the bootloader without having to install TWRP and root the Redmi Note 6 Pro. 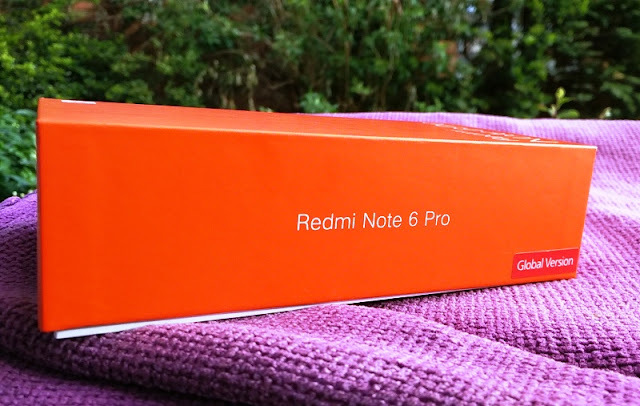 Once you unlock the bootloader of the Xiaomi Redmi Note 6 Pro global version, you can install cool apps such as Open Camera and Google Camera, which was initially supported on all Android devices but it is now only officially supported on Google's Nexus and Pixel devices. 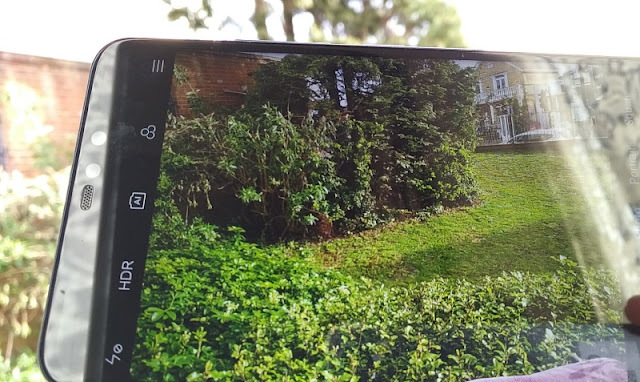 The Open Camera Android app lets you enable 4K support on the Redmi Note 6 Pro phone so you can do video recording on 4K ultra HD. 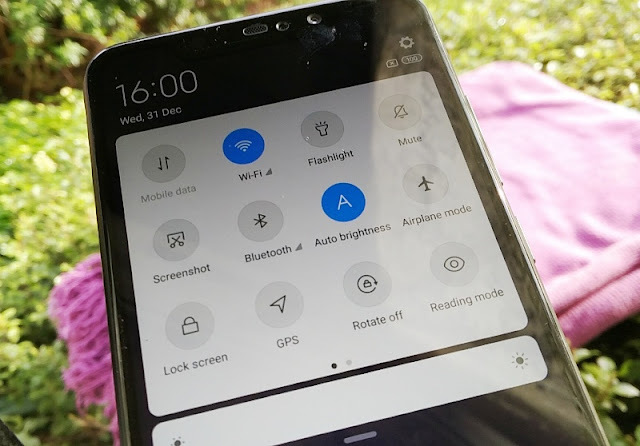 Lastly, when buying the Redmi Note 6 Pro to use in the UK, you want to make sure you get the Global ROM version because it is the only version that supports 800MHz (Band 20) 4G LTE, which is the only 4G band used in the UK by O2 and other mobile operators (GiffGaff and Sky Mobile) that piggyback the O2 network.